This macro allows you to quickly apply a choice of color tone to your image, as a Gradient Map Lens. 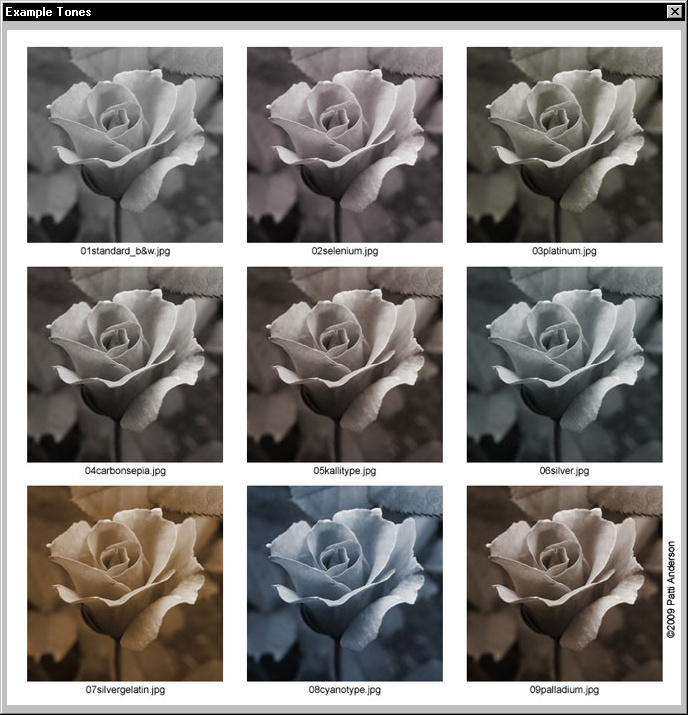 The Gradient Map Lens feature was introduced in Photo-PAINT X4, so this macro only works for Photo-PAINT X4. After running the macro, you’ll find a live Gradient Map Lens in the Objects Docker with your color tone applied. Tip: You can edit the lens by right-clicking on the lens and choosing Edit Lens.